Curiosity isn't the only thing cats have to worry about. 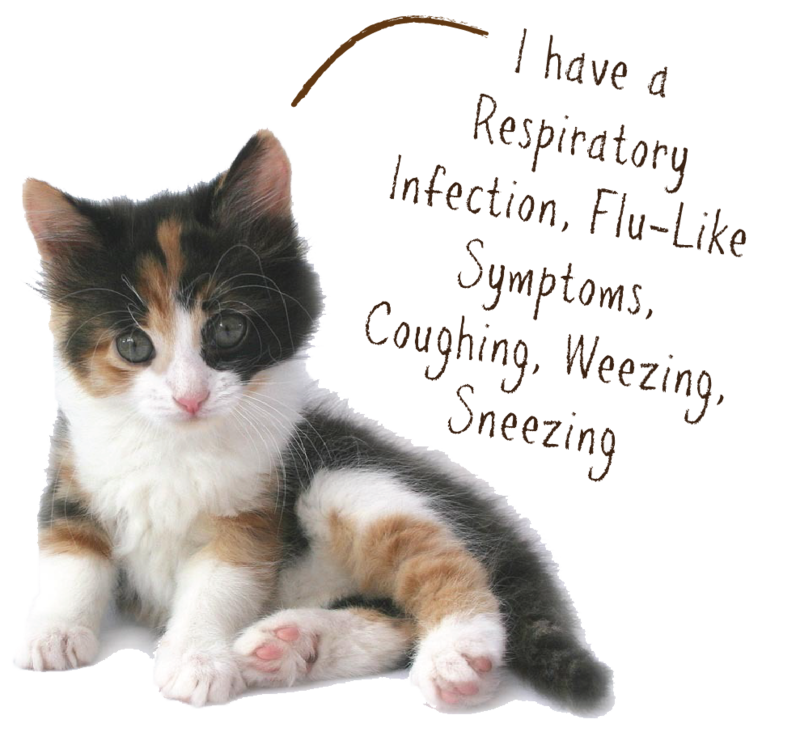 With a little extra boost, your cat's immune system can knock out illnesses before those nasty viruses and bacteria know what hit them. LICKS® Immunity provides nutritional support for healthy immune function.